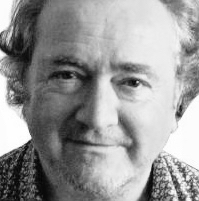 Roddy has contributed to a long list of major publications and media including The Sunday Times, Scotland on Sunday, The Herald, The Press & Journal, BBC Radio, STV and a range of magazines, including The Stage. He runs highly popular Creative Writing Workshops in East Sussex. Roddy is married to the renowned figurative artist Catriona Millar. 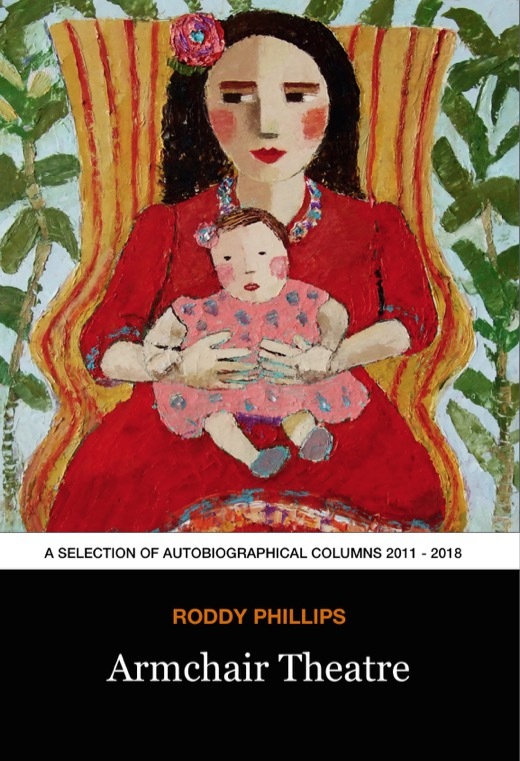 Roddy is also an artist and musician and was for many years a professional portrait artist and illustrator. Clients included many well known names from film, theatre, sport and politics. In the 1980s he wrote and presented a classical music programme for Independent Radio in Scotland which proved to be a highly popular precursor to Classic FM. He has also worked in advertising for almost forty years, has directed more than two hundred TV commercials and is co-owner and creative director of The Agency. Roddy is a Fellow of the Royal Society of Arts. Roddy is listed in the 2012 edition of ‘Who’s Who in Scotland’. Armchair Theatre is the latest volume of his autobiographical newspaper and magazine columns. It features a selection from 2011 – 2018 and is available on amazon worldwide as a paperback and a kindle.